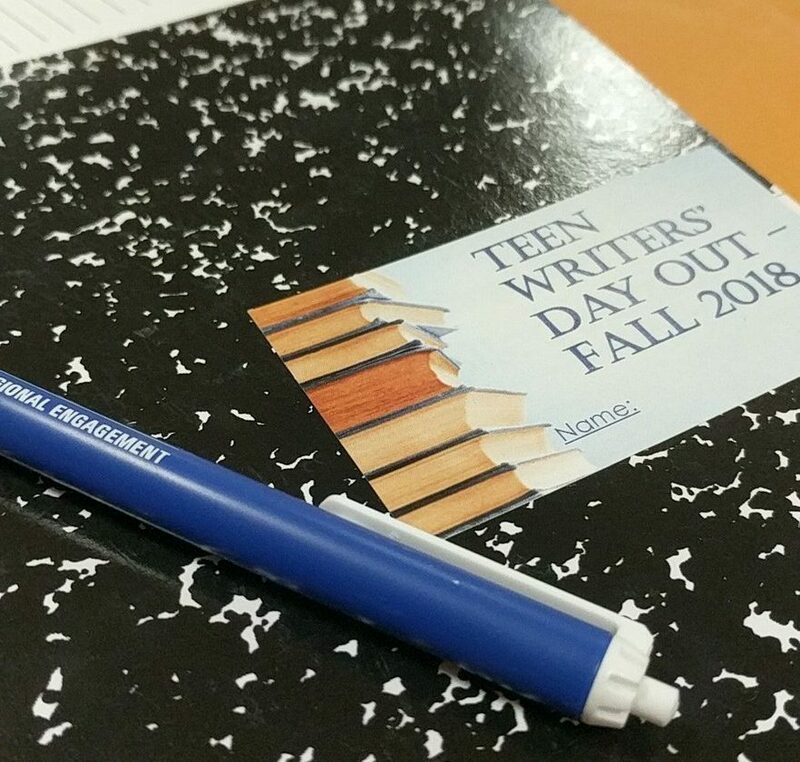 The Morehead Writing Project held its Fall 2018 Teen Writers Day Out event on Oct. 23 on the campus of Morehead State University. 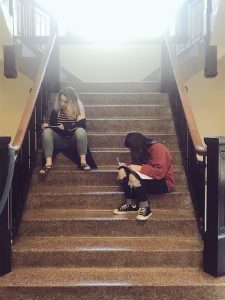 TWDO Coordinator Dakoda Bowling led 112 high school students from Bath, Fleming, and Rowan counties through a writing marathon. 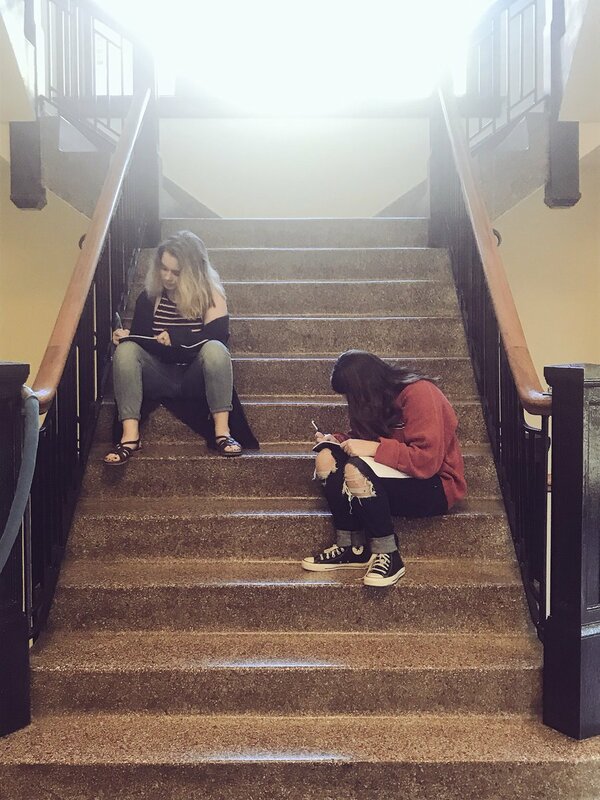 The teen writers worked with MWP teacher-leaders, MSU faculty, and MSU students on several writing pieces and had several opportunities to share their writing through an open mic. In addition, several student writers recorded pieces at Morehead Public Radio. You can listen to those recordings on the Mountain Edition on Wednesdays (archives available online). Bowling is an English teacher at Rowan County High School. She began her work with MWP when she was a student at MSU and that experience included leading students at the very first Teen Writers event. Bowling is currently a MWP Fellow and has also worked on NWP’s College, Career, and Community Writers program. Learn more about the day via Twitter. The Spring 2019 TWDO event is planned for Thursday, April 18, regional high schools and MSU students interested in working the event should contact MWP.